The Association Jeanne Jugan offers Catholic men and women the opportunity of sharing in the spirituality of the Little Sisters of the Poor, of participating in our mission of hospitality, and of helping to spread the charism of Saint Jeanne Jugan where they live and work. A.J.J. formation classes usually begin in May. The group in training meets monthly under the guidance of a Little Sister. 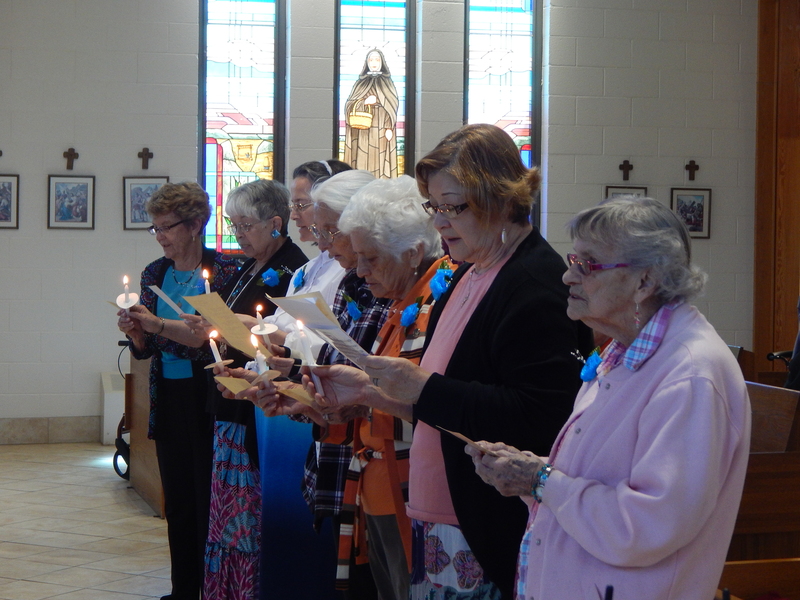 After a year of spiritual preparation, new members are inducted into the Association Jeanne Jugan on May 1, the feast of St. Joseph the Worker, patron of our Congregation. 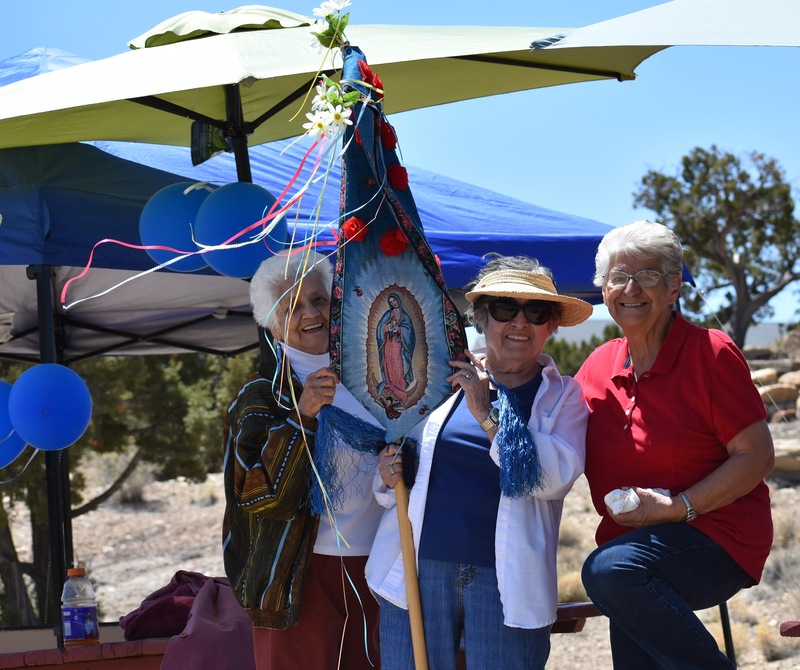 If you are interested in joining the Association Jeanne Jugan, please email Sr. Fatima Claire at comgallup@littlesistersofthepoor.org or call (505) 863-6894.